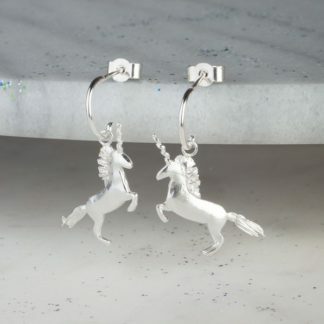 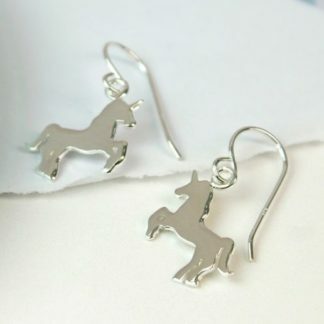 A beautiful gift for all unicorn lovers! 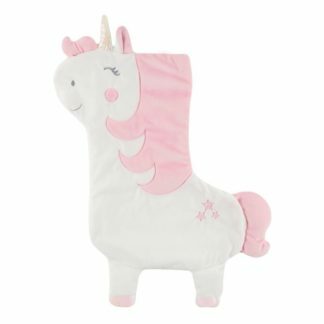 The Unicorn measures 2.5cm from the tip of his horn to the tip of his tail. 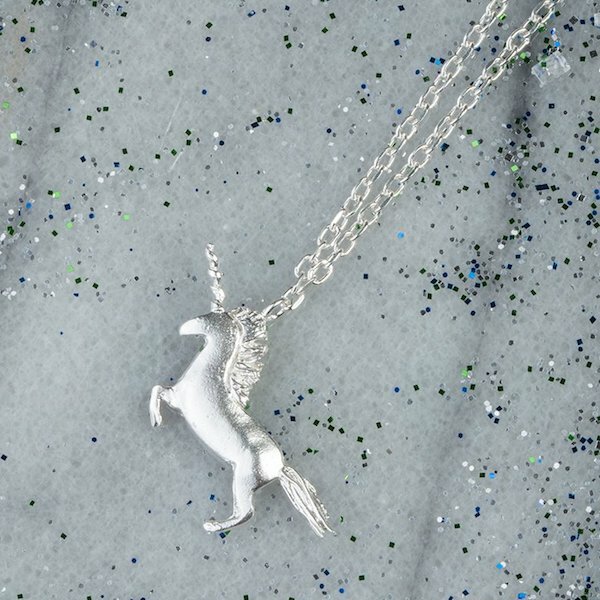 The sterling silver pendant chain measures 43cm (21″) in length and the pendant comes in a lovely gift box. The unicorn symbolises the opening up to infinite possibilities and these infinite possibilities surround you and are available to you at all times.